Film revolves around the Bond’s investigation into the leak of Zorin company. He discovers a murder and a dark conspiracy of Zorin. 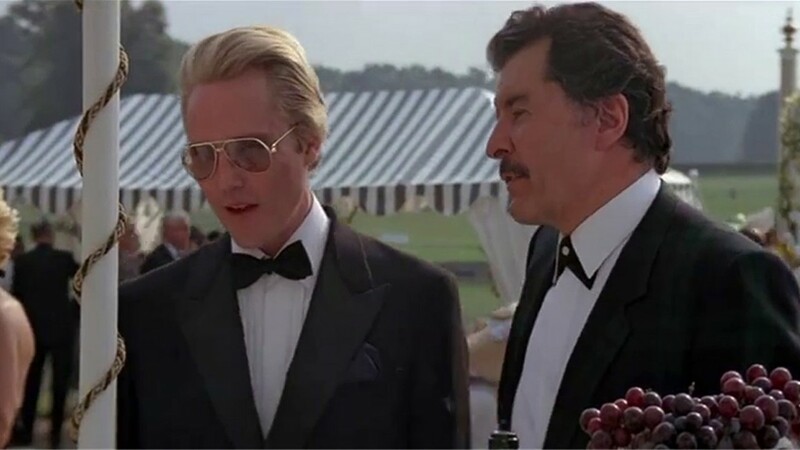 Zorin spends millions of dollars to capture the worldwide microprocessor market. And he has a dangerous beautiful female assassin. 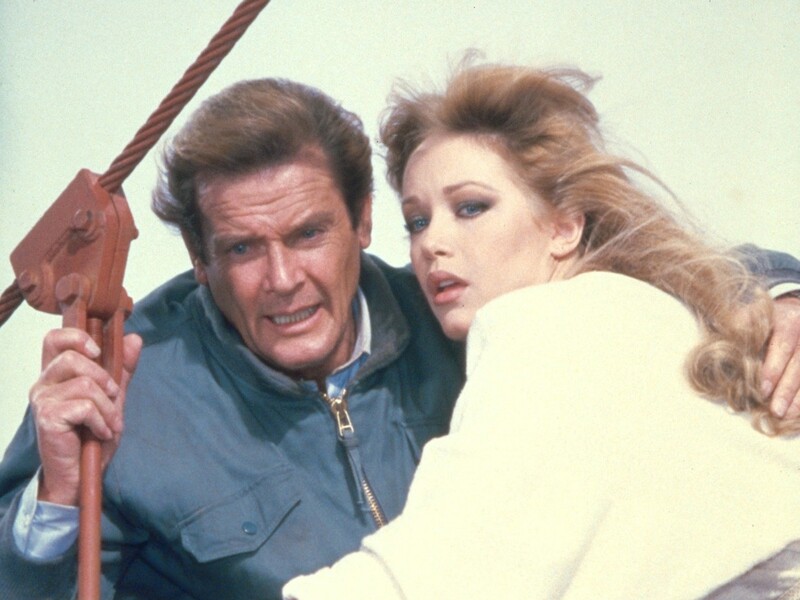 With the support of Stacey, what will Bond do to prevent the plot? 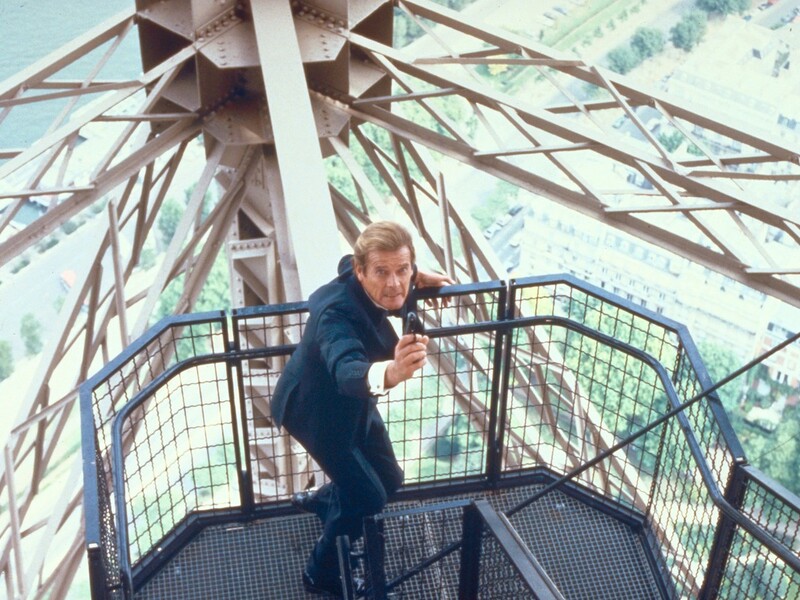 Creators of "A View to a Kill (James Bond 007)"
Critic Reviews of "A View to a Kill (James Bond 007)"
Moore is worth every wrinkle on his face in "A View to a Kill," the seventh movie he has made in the Bond series and the most enjoyable since "Moonraker" back in the '70s. 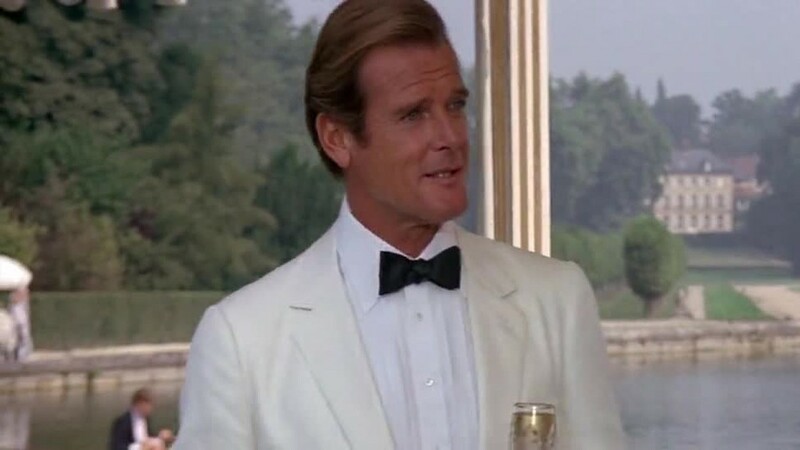 The film also fails on other traditional Bond levels. For example, the gadgets. Zorin and his gang have an inflatable dirigible, but so what? The key to the best Bond gadgets has been that they were something you might want to own yourself. It's not double-oh-seven anymore, but double-oh-seventy, the best argument yet for the mandatory retirement age. 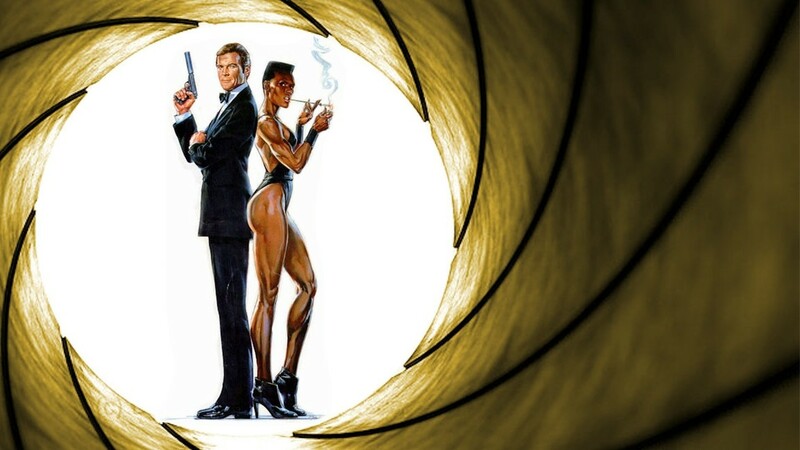 Hard as it is to justify Bond films on intellectual grounds, there's something invigorating -- and strangely reassuring -- about this sort of picture. This one, directed by John Glen, just follows the numbers, plodding from one unimaginative set piece to the next. It is exhausted and exhausting, an old joke retold once too often. 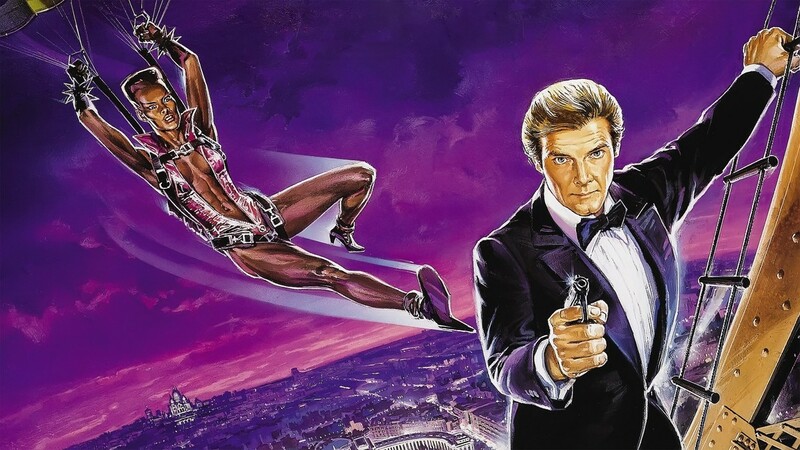 While it doesn't reach its full potential, Roger Moore's final 007 outing is still a largely entertaining if admittedly flawed adventure. 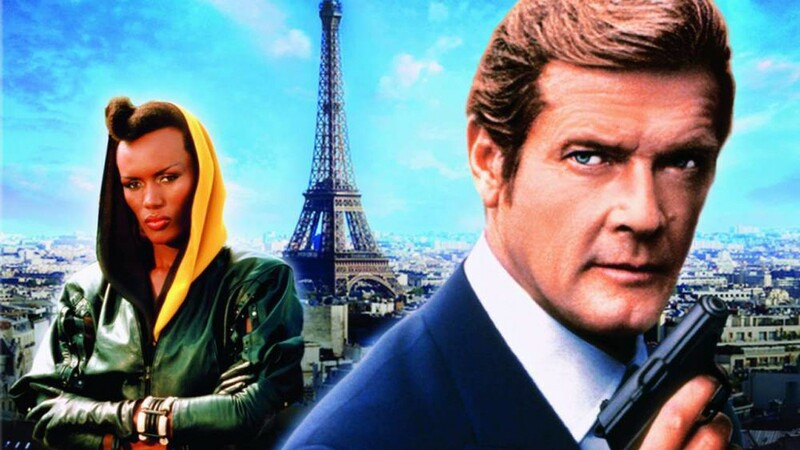 An arthritic thriller that forgets where it put the excitement and infamously transforms Bond into a quiche cooking homebody. The plot doesn't really convince, perhaps because we've seen it or something similar so many times before. 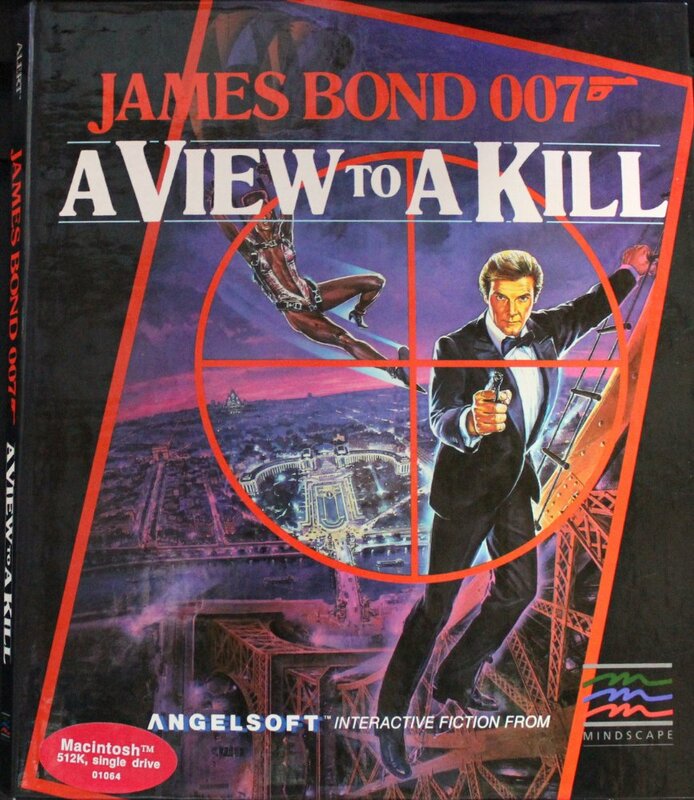 A View to a Kill plods along dutifully, observing the rules of the series with dull consistency. The strain is starting to show on 007. Tired 007 effort has ridiculous plot, iffy behavior. 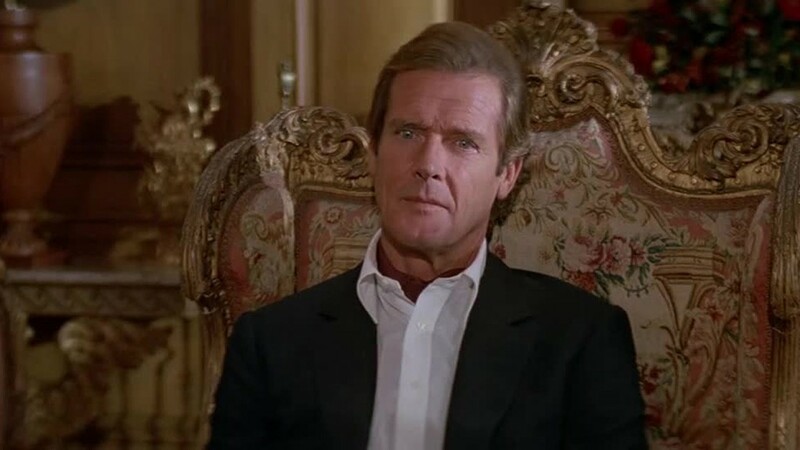 Gallery of "A View to a Kill (James Bond 007)"